Many argue that Latinos are ahead of the curve when it comes to online interactions—gaming and social media consumption—but they might ignore the fact that 30 percent of Latino families, including school children, college students and working parents, do not have access to basic Internet services at home simply because they cannot afford it. They are deprived of fully participating in and contributing to a society that now depends on Internet as it once depended on home phone services. Internet services are no longer an option as cable TV. 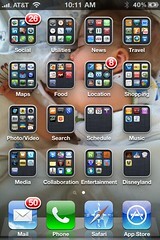 Internet is not just about consuming entertainment. We are now required to complete employment and college applications online and research homework via the World Wide Web. Some wealthy school districts even require students to watch educational online courses to enrich the classroom teaching. Do we want a society divided by the ability to access information and make use of an essential technology such as the Internet? Do we want low-income Latinos to be relegated to a segment that “over indexes” on consumption? Or, do we want them to be active participants, contributors, and creators online? Affordable Internet services should be the right for every family in the U.S.
Comcast has fallen short in signing up people in need for its $10-per month service “Internet Essentials”—a program started to ensure the NBC Universal merger in 2011. Now that Comcast has proposed acquisition of Time Warner Cable, the Federal Communications Commission must be pressured to require Comcast to 1) Extend Internet Essentials to all low-income households, 2) Increase Internet Essentials subscribers until the program reaches 80% adoption—which is now at 14%, and 3) Create a strategic plan to close the Digital Divide by allocating funds for non-profits to assist in achieving subscriber goals. If one wonders what the U.S. American ethos is, one can see it fully represented in the Super Bowl ads–the dreams, the myths, the wishes, the ideal values, the perceived beauty, the wishful thinking, and what should or could be. It is great to witness that finally, those ideal values have been updated to be more inclusive and to reflect what most of us observe daily in the U.S. —an obvious ethnic diversity–made up of continuous waves of immigrants that keep moving this country forward. In San Francisco downtown with Ouali Benmeziane founder of Web Congress and Massimo Burgio from Global Search Interactive. Aprenda a utilizar las plataformas de redes sociales como LinkedIn, Facebook, Twitter, Yelp y YouTube para promover su negocio o sus servicios profesionales. Comience creando una estrategia sencilla pero con objetivos claros para definir cual plataforma es la mas apropiada para cumplir su meta de negocio. Mientras estas redes sociales son gratis, se necesita bastante inversión de tiempo. Es por eso que es necesario ser estratégico y planear por adelantado. En este taller interactivo aprenderá a detallar lo que le ofrece cada red social y cuales son las herramientas mas convenientes para cumplir sus objetivos y como utilizarlas de la mejor manera. También obtendrá información importante sobre privacidad, autoridad, influencia, reputación y algunas leyes básicas para prevenir posibles riesgos. 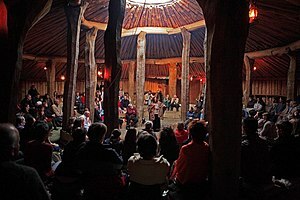 It is their pride of their culture of origin, their personal stories before coming to the U.S. and the similar challenges faced once here. 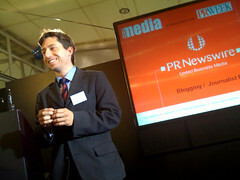 And, PR Newswire knows it. Their invitation for Hispanicize 2013 conference participants to showcase their national flag along with “Thier Historia,” is a great example of cultural relevance that promotes conversation in the conference and on social media. Note that the post does not say “collect your Hispanic flag,” but Latin American flag. Thus, when we talk about Hispanics, in reality we are talking about Latinos or people with origins in Latin America. What makes these countries top users? or, a combination of some or all these variables. If you follow Internet use around the world, you might be familiar with the popularity of other social network sites such as Google’s Orkut in India and Brazil. With Brazil making this year’s list, one can speculate that users are moving from Orkut to Facebook. 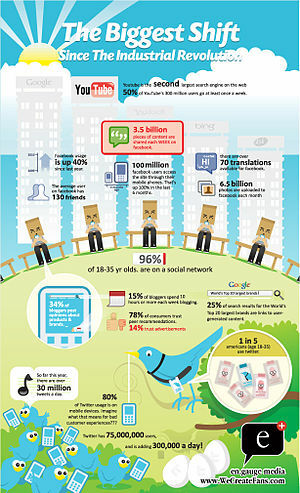 Yet, only 31.46% of Brazilian online users are on Facebook. As for Indonesia, Turkey, Mexico, and the Philippines, 100% of online users are on Facebook, which means no other social-network or online communication platform is competing. Why isn’t China on the list? China’s government prevents Internet users in China from accessing Facebook. The most popular site in China is RenRen, which can be accessed in the U.S. and is supported by U.S. investors. Another question: Are the top 10 Facebook countries selected based on the percentage of each country’s total population of active online users or on the total number of users? For example, 30% of Mexico’s total population (112,322,757 x .3 = 33,696,825) are Facebook users but 70% of Canada’s (34,507,000 x .7 = 24,154,900). It appears that Mexico made the list based on population-number advantage, and Canada was dropped because of its smaller population. 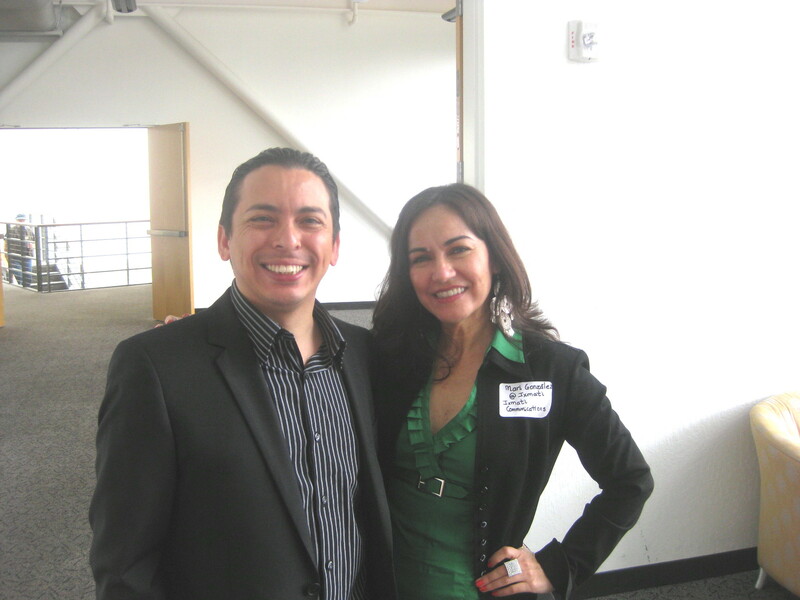 I attended the Latino2 Silicon Valley Conference on Saturday, June 11, 2011 in Mountain View, CA and below are my pictures. 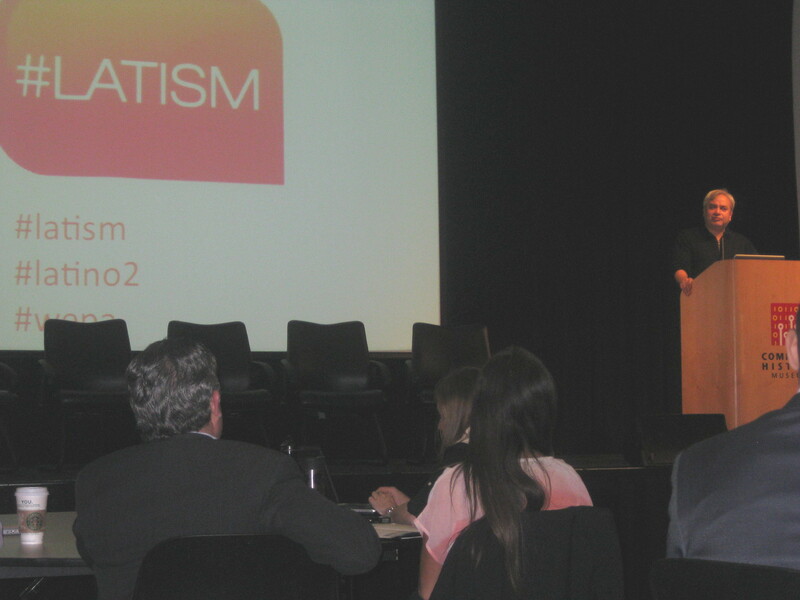 LATISM is the largest organization of Latino/Hispanic professionals engaged in social media. 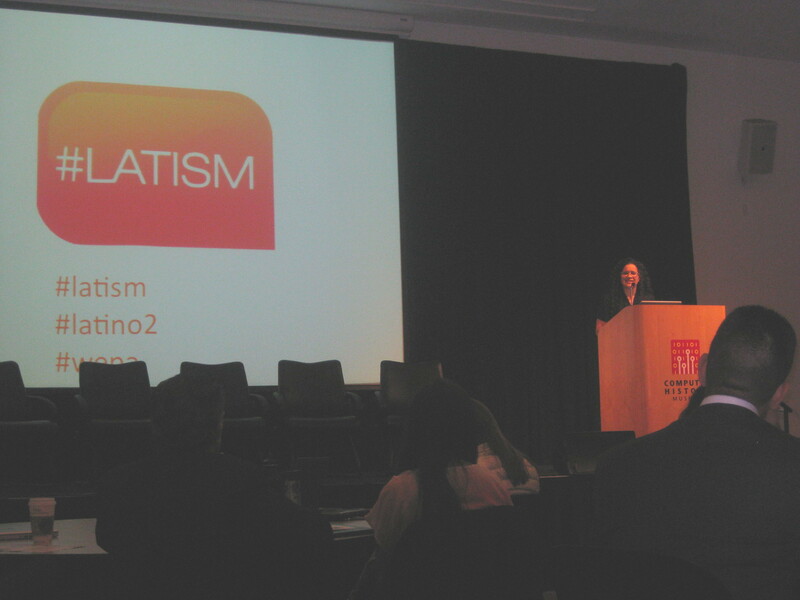 Ana Roca-Castro, LATISM founder, opened the event. 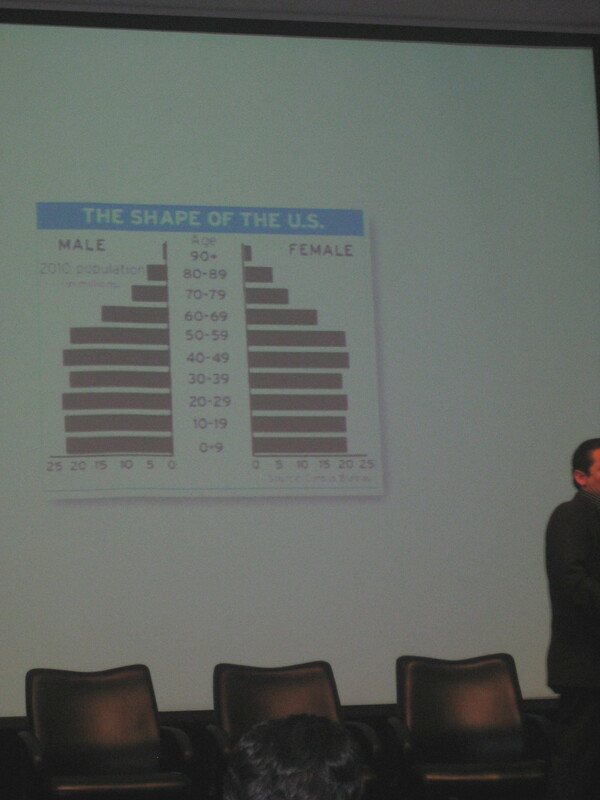 Giovanni Rodriguez, LATISM board member, explaining that Latinos are getting older slower, joining social media faster, and clicking more. 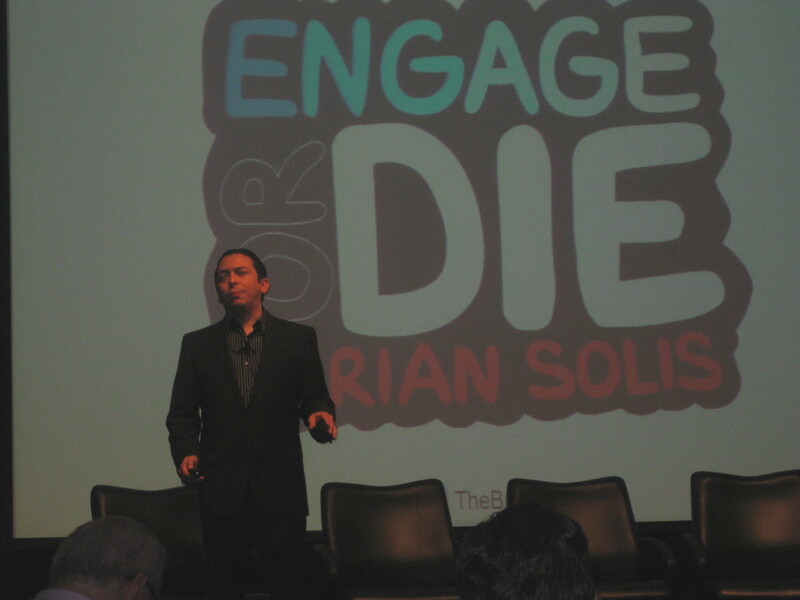 Our Key-Note Speaker, Brian Solis, Social Media Strategist and author of Engage. 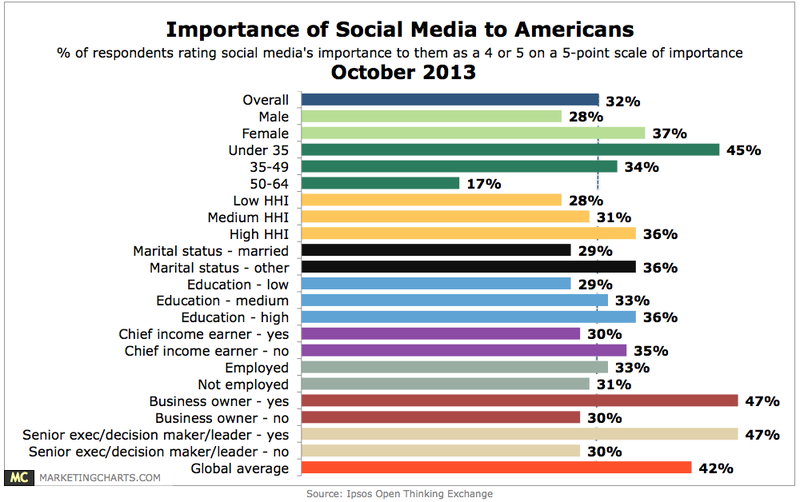 The largest age segment of social media users are females between 40-59. Brian Solis on his way out. I was able to get this picture with him. 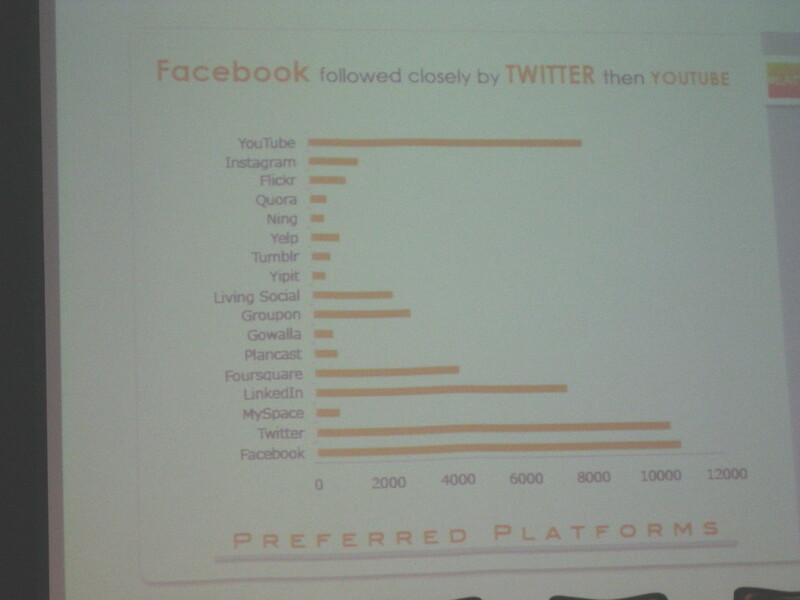 Ana presented the most popular social network sites by Latinos with Facebook, Twitter, and Youtube topping the list, and LinkedIn in fourth place. 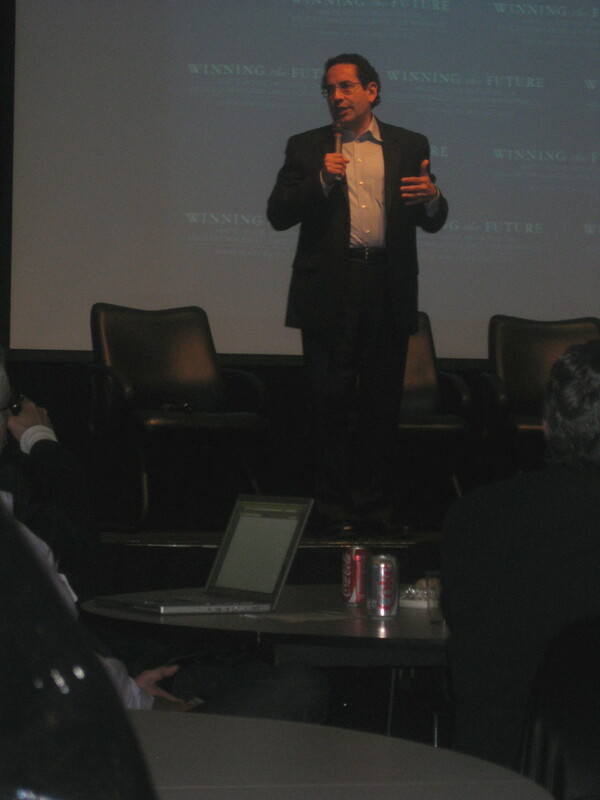 Juan Sepulveda from the White House Initiative on Educational Excellence for Hispanics. Mr. Sepulveda took the social media off-line and lead us into small group discussions. 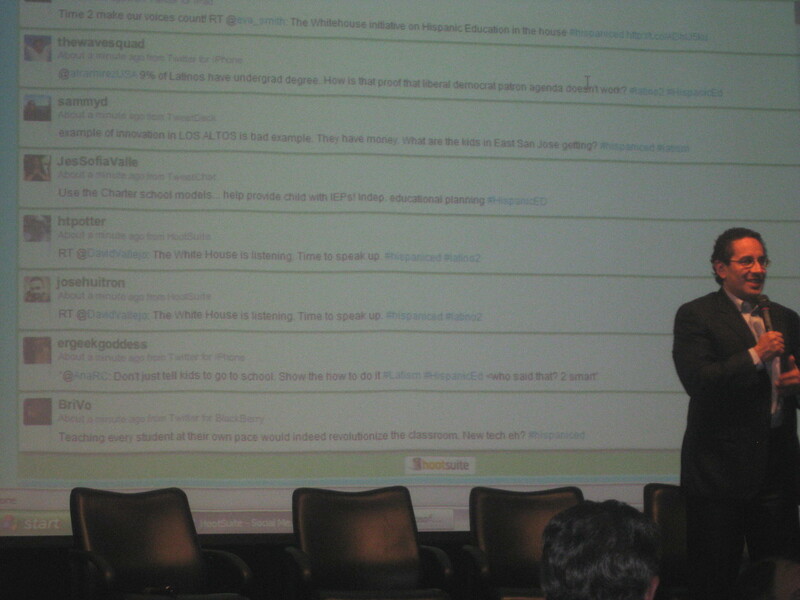 His question was: With respect to technology, social media, and education, what should we start doing? 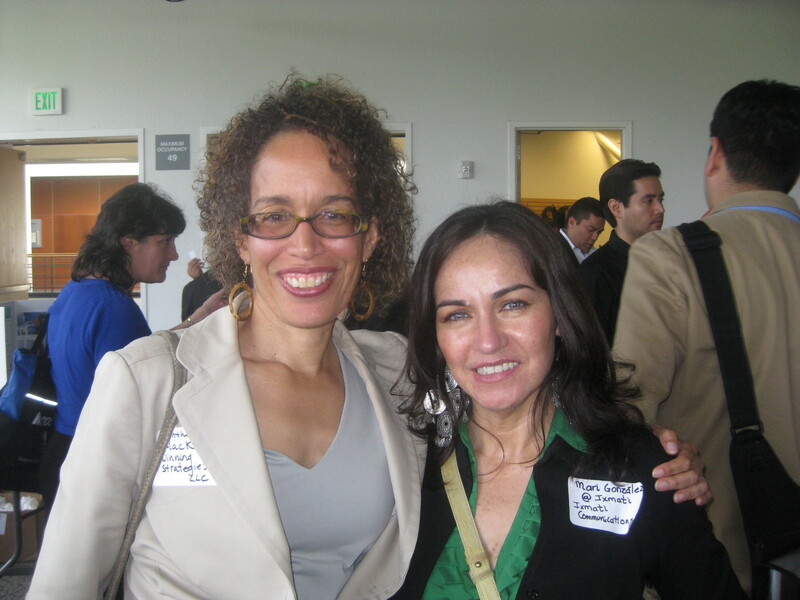 My unofficial mentor and a great colleague, Cynthia Mackey, and I at the end of the conference. Latino2 was one of the most interactive, inspiring, and fun conferences I have ever attended.